Today we’d like to introduce you to Adrienne Hill. When it comes to the world of fashion and beauty, there aren’t many rocks that creative director Adrienne has left unturned. She started her career in the fashion and beauty industry as a hairstylist and makeup artist for film while obtaining her Bachelor’s Degree in Arts Entertainment and Media Management from Columbia College Chicago. While attending the prestigious Miami Ad School for her master’s studies, she launched her first beauty blog and youtube channel, Boss of Beauty in which she did hair and makeup tutorials, hauls and OOTD videos. Shortly after launching her blog, she began selling vintage wear under the Boss of Beauty brand, later transitioning the blog into a full online boutique. A self-taught web and graphic design artist, Adrienne built her entire online boutique herself. As Boss of Beauty Vintage grew, other boutiques and fashion brands began contacting Adrienne about the branding and graphic design for Boss of Beauty, not realizing that she was doing it all herself. 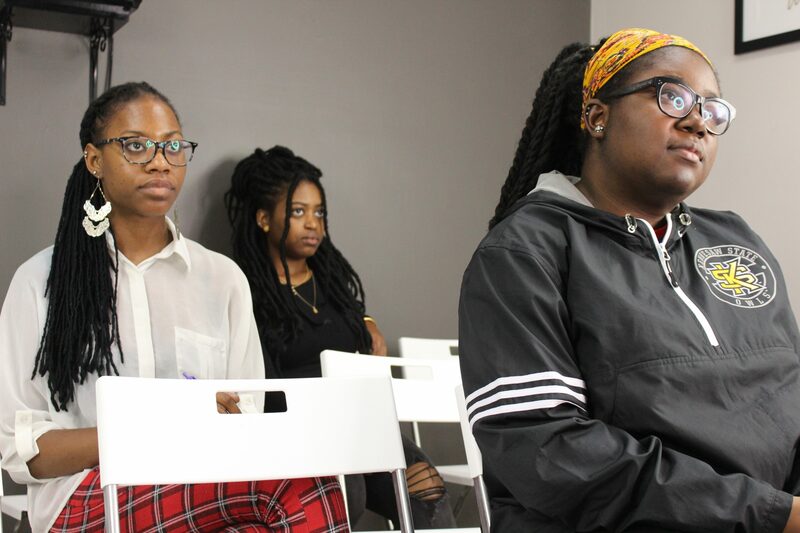 She then recognized an opportunity and launched Brand My Boutique, a branding firm that provided web, graphics and print design services specifically catered to fashion and beauty brands. 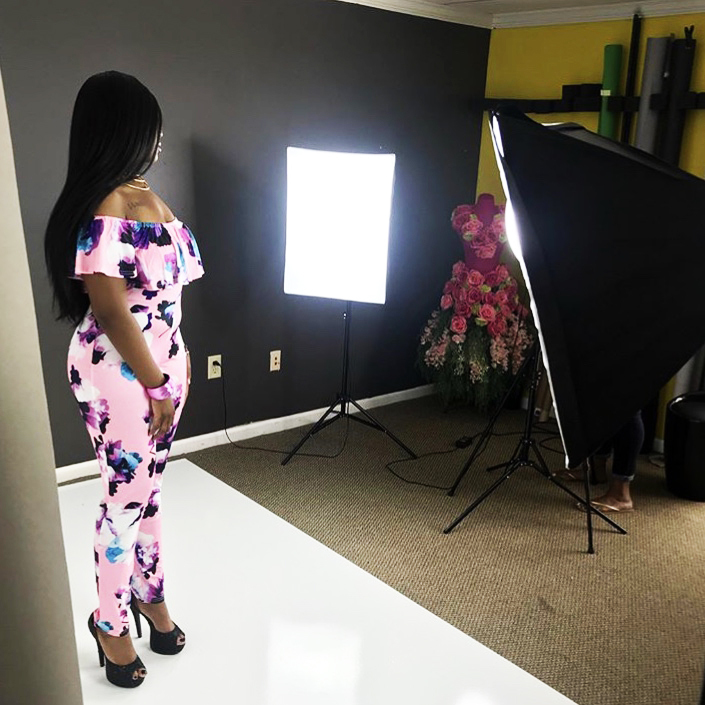 In the five years of its existence, Brand My Boutique garnered clients in over 40 countries and her work was featured in a number of publications and media outlets including VH1, CurlyNikki, The Shaderoom and more. 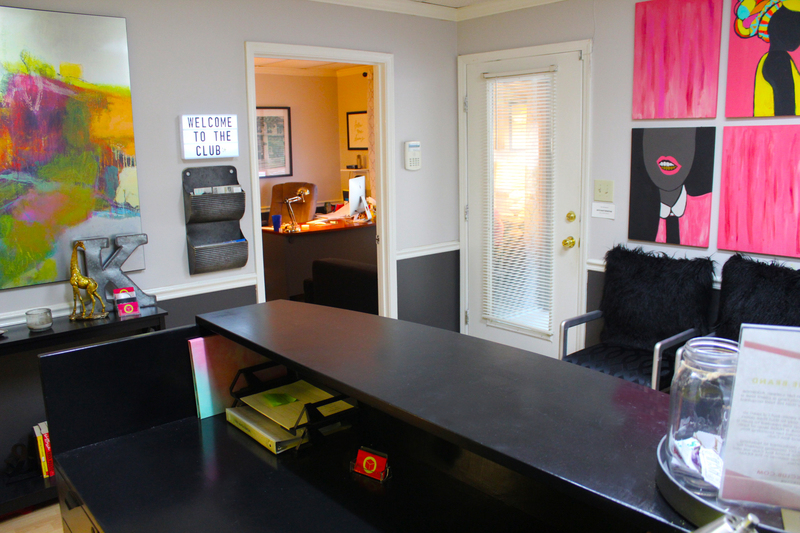 In 2015, Adrienne relocated back to Atlanta while still running her successful branding firm from home and in 2016 was given the opportunity to barter office space with friends in exchange for marketing services. After an unexpected end to that relationship and her friend’s business, a lightbulb went off and Adrienne knew that what she was offering her clients simply wasn’t enough. She’d witnessed a countless number of clients save up to get beautiful websites and branding only to disappear within 6 months to a year. The Brand Box Club was birthed out of her own desires as a fashion and beauty entrepreneur. It has been a lifelong dream to build a creative space to create, connect, learn, and grow with other dreamers that are passionate about their brands, and the most fulfilling part is knowing she is creating a space where entrepreneurs can truly feel supported in their industry-specific journey. Entrepreneurship can be tough and no one should go at it alone. Absolutely not! When I first began my journey of full-time entrepreneurship I was living in Miami with no family and little friends. There were no outside forces or distractions to get in the way of what I was building and no-one to judge my work ethic, long nights and sacrifices. When I moved back to Atlanta after running my company for 4 years at that point, there was a lot of pushback from family and friends about how hard I worked. How little I enjoyed myself, how much I chose not to go to functions or gatherings because I had things to do. This was new to them but had been a life I was well accustomed to and preferred for several years. That was a little discouraging because I thought moving to Atlanta would be an abundance of support and that was just not the case. I had to learn to lean on myself and remember that I was able to accomplish so much on my own living in Miami, so I certainly could accomplish it all here in Atlanta. That’s why its so important to stay close to your purpose and passion because when you are laser-focused it is hard to be swayed. You have to know that you know that you know that whatever you are building is worth every blood sweat and tear and that understanding from others is simply an amenity! Alright – so let’s talk business. Tell us about The Brand Box Club – what should we know? 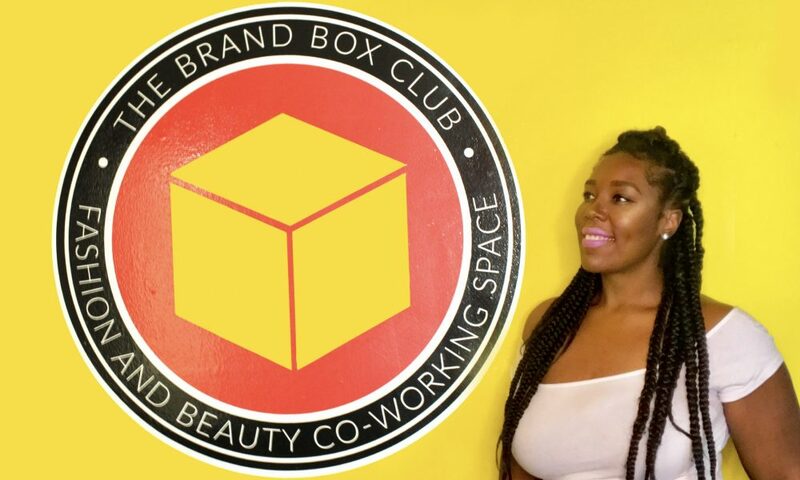 The Brand Box Club is the first-ever industry-specific co-working space for fashion and beauty entrepreneurs. 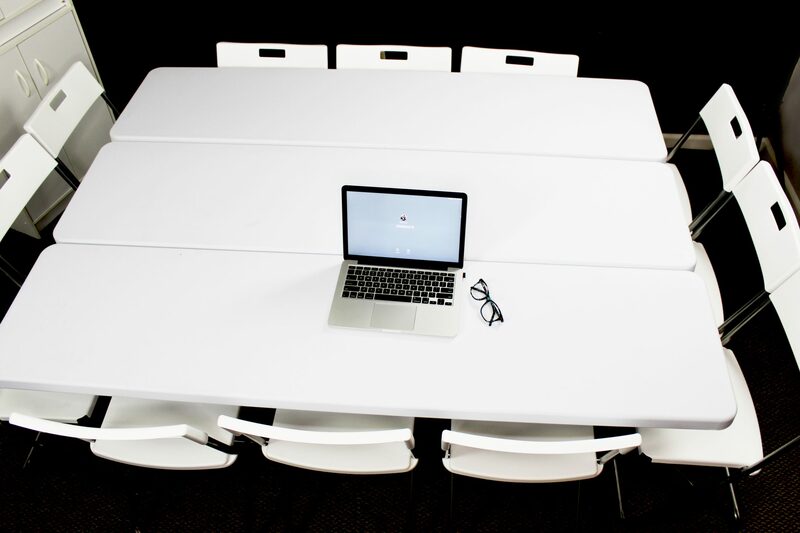 Traditional co-working spaces offer desks and areas to conference and work on your laptop amongst colleagues, but ‘everyone doesn’t make their living at a desk’ We are unique because we have carefully considered the needs of the 9 industries that fall under our fashion/beauty umbrella and we offer resources and tools that pertain to their needs. 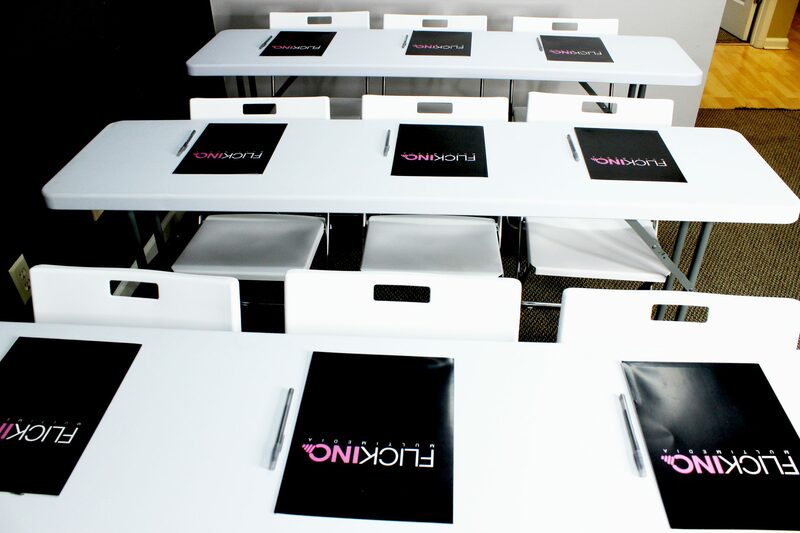 We offer membership plans that give monthly access to our photography/video studio space, our flex space that can be converted into a conference room, pop up shop, event space, classroom or lecture space, monthly classes to help them grow their businesses, monthly networking events, support, and community. There is nothing out there like us and with the fashion and beauty community being such a large part of the pulse of Atlanta we are happy to be filling a very big void. Absolutely. I’ve always been very creative and intelligent and my parents have always been supportive of that creativity. Growing up, I was involved in everything you could think of from Girl Scouts, ballet and tap, cheerleading, band, orchestra and the choir. Having dedicated parents that we willing to make the sacrifices to let me explore creatively from a young age set me up for some great successes in my adolescent and teenage years. I went to Dekalb School of the Arts for singing and stage management, where I really saw my creative potential unfold. It was a magnet program and I lived on the other side of town but my parents would wake up every morning at 5 am to make sure I was at the school bus stop. They’d make arrangements to pick me up from school late after rehearsals. Just them being there as a support to my own journey and allowing me to completely chart my own territory unbiasedly really helped me become creatively independent and fearless.